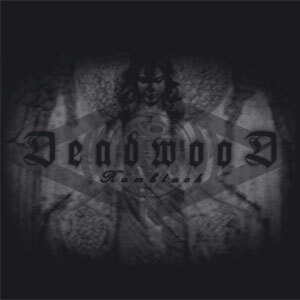 “Ramblack” is the follow up to Deadwood’s successful 2005 album “8 19” (CSR53CD). Over the past 3 years this Swedish artist has been toiling away, creating a new black ambient / death noise masterpiece and “Ramblack” is the result. 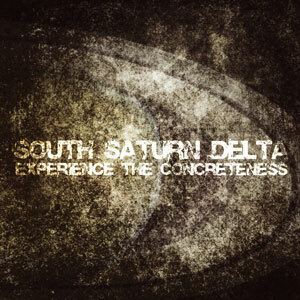 Cloaked in a more raw and morbid sound then its predecessor, this album truly changes one’s perspective of audial darkness. 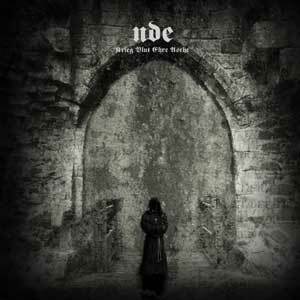 This analogue beast of an album layers the tonal prayers of demons and the distorted cries of angels, sickness and depravity. True Death Electronics. The soundtrack to your end. 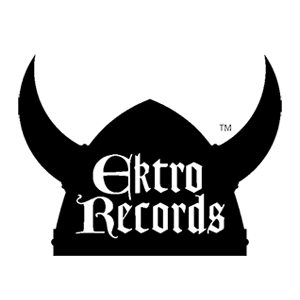 “Ramblack” features guest vocals from Norwegian Black Metal legend Maniac (Skitliv, ex-Mayhem), whose vocal approach on the song ‘Forakt’ shows the full range of his capacity. Truly one of the most sick and twisted pieces of sonic art ever recorded. Enjoy the disease!